The location is in city center. Access to downtown is within few minutes walking. There is no parking, even the outside paid parking are always full. The location was good enough. Near the center but far from noisy streets. the apartment was extremely perfect, big and clean with best location near to central. Very impressed by the cleanliness, and the sofa beds were more comfortable than expected. Good location to walk or take the metro to everywhere we wanted to go. Location was great! Easy to access major places. The apartment is big and has quite enough space for 3-4 people. Good location and comfortable stay with nice price. 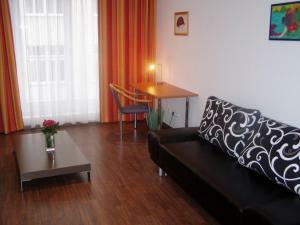 The location is really good, near to the city centre. Big apartment. Location is great, in the inner center (1st quater) of Vienna! 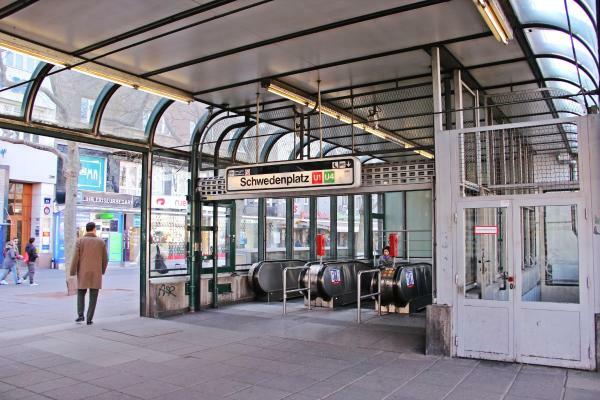 Just 3 min walk to the closest tram and U-Bahn. The apartment is comfy and clean, neighbors are quiet. Kitchen with big fridge. Very spacious. TV. Safe area. Supermarkets nearby. 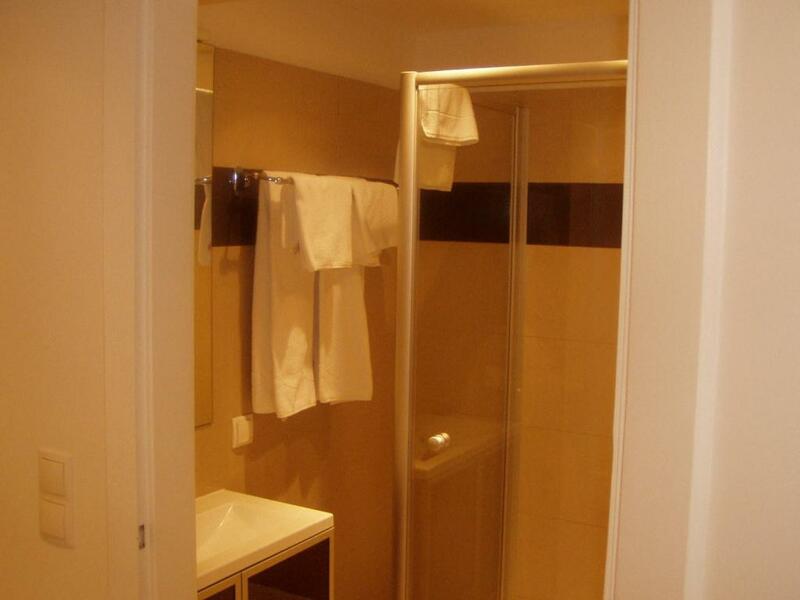 Within walking distance of most of the main sights.Comfortable beds.Great shower. One of our best sellers in Vienna! 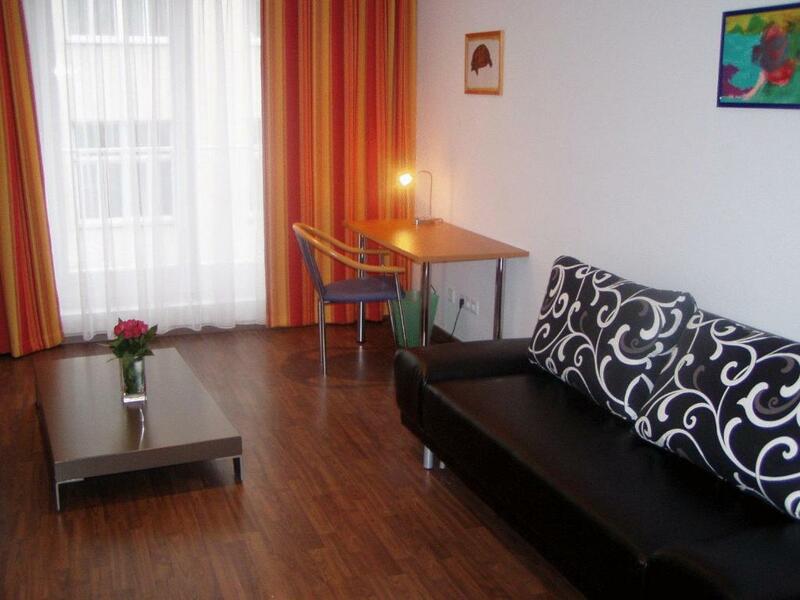 Appartements - Ring enjoys a great location in the first district of Vienna next to the Salztorbrücke, the heart of the city. 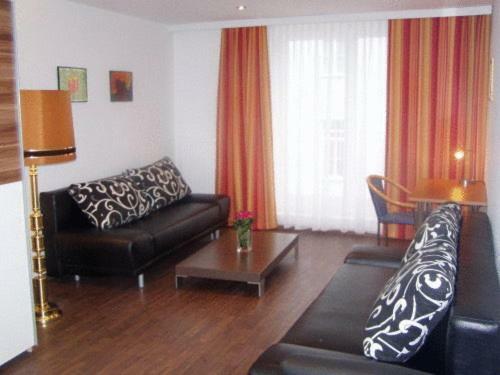 It offers free Wi-Fi and beautifully furnished apartments. 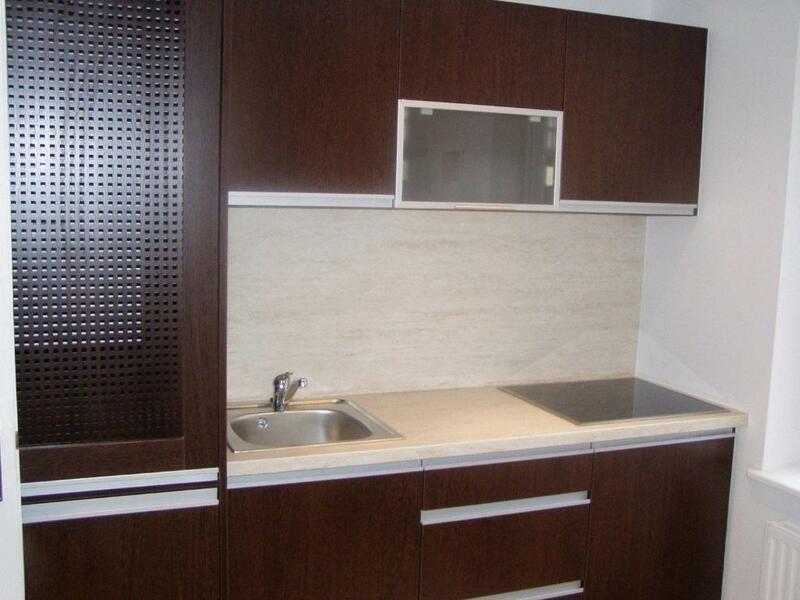 All apartments provide a kitchen, a bathroom and cable TV. 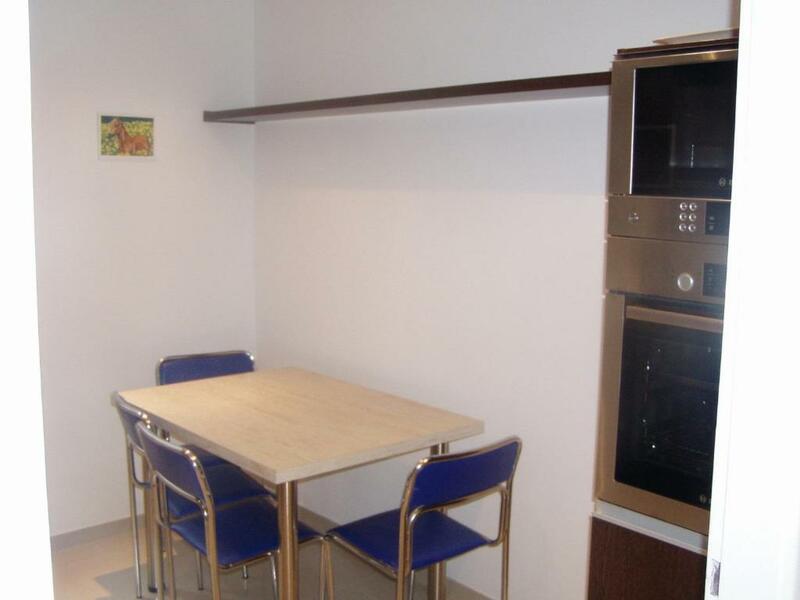 There is also a sitting area, ironing facilities and a dishwasher. Appartments - Ring is conveniently located within 650 feet from 2 subway stations and can also be easily reached by bus. Sights like St. Stephen’s Cathedral can be reached by foot within minutes. 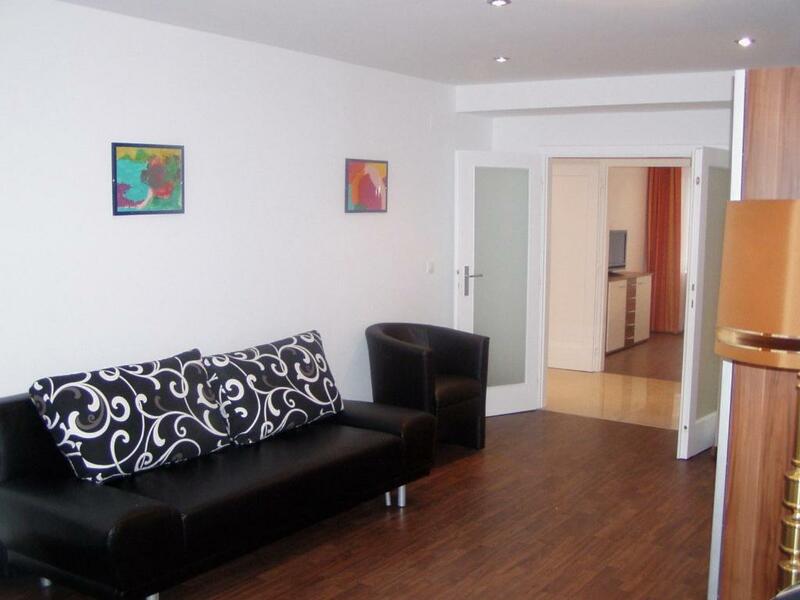 뀐 Located in the real heart of Vienna, this property has an excellent location score of 8.4! When would you like to stay at Appartements - Ring? Apartment featuring a kitchen with a dishwasher, cable TV and a bathroom with a shower. 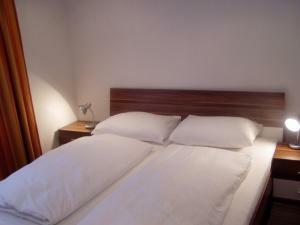 The very beautiful apartment is in the very centre of Vienna, a few walking minutes to Schwedenplatz, Urania, Saint Stephen's Cathedral, Ankeruhr, and Ringstrasse. Pharmacy, Banks, Restaurants, stores (BILLA & SPAR), and a post office are nearby. Area Info – This neighborhood is a great choice for travelers interested in cafes, culture and museums – Check location Great location - show map Guests loved walking around the neighborhood! House Rules Appartements - Ring takes special requests – add in the next step! All children under 14 years are charged EUR 10 per person per night when using existing beds. Any additional older children or adults are charged EUR 20 per person per night when using existing beds. Appartements - Ring accepts these cards and reserves the right to temporarily hold an amount prior to arrival. Please note that this property has no reception. Guests are kindly requested to pick up the keys from Suite Hotel, Böcklinstrasse 72, 1020 Wien. Please note that upon check-in, the total amount is payable in cash. One need to collect the key from another location almost 2.5km away and drop again there. Something annoying and not informed correctly before. very unfriendly staff to handover the key. Apartment was very dirty, there was things in the fridge belongs to the previous host like half pepper. Bathroom was very vert dirty she shower was full of water scars. Wc was smelling like cigarettes. Even though we reported and the receptionist lady said that it will be double checked and cleaned, there was no change. The kitchen stuff was too old and dirty. Micro and oven was full of oil. - The humidity in the bathroom (the smell was weird) - the fact that it's not clear on booking that we have to collect the key at another place (but seriously it's not really unconvenient because it's 15 min by public transport. It was very irritating having to travel a considerable distance to pick up and return the keys - when you're only there for a short period it eats into your time! We had to collect the keys 3.5km from the apartment, with small children, and we were told about this only AFTER we booked. The description says that it has the hairdryer but it didn’t, frying pens have a lot of scratches and are so old that you can’t fry anything, chairs in the kitchen should be repaired, no small (face/hands) towels. One key from the door is also not convenient. Shower cabin has spaces between the door and floors so the floor is always wet. Could be more clean especially the kitchen. This place was horrible from even before we got there! First they overcharged us, and I called them for 3 days but no one was able to help me. On my arrival I had great trouble making the payment as they had to cancel the earlier transaction and I had to pay the full amount in cash. The staff was most discourteous. One of them couldn't speak English, and the one who could wasn't always available. The one who spoke English in fact hung up on me when I tried to call and complain about the fact that there was no third bed, when in fact I had paid for 3 people. There wasn't even a sofa bed, just a 4.5 ft sofa with a bed sheet. The twin bed did not have sheets and one has to sleep on the mattress cover. The bathroom had no warm water at all on the last day, and the other days the temperature control was quite wonky. The premises were in a pathetic condition. Cleanliness is quite an issue. The couches are torn, and the walls are quite dirty. They also don't provide charging converters so that may be a problem as well. The elevator is a tiny and you'll have to make trips up and down for your luggage if more than one person is staying. One also has to walk up one flight of stairs as the elevator is located between two floors so the place isn't disabled friendly either. I also had to go to the other end of town to pick up, and even drop the keys. Toilet (so dirty with black mark), bathroom (heater not stable, hot water most of the time not available and water pipe was leakage and this cause the bathroom always wet), sofa (so dirty), ironing board (so dirty), coffee maker (so dirty), kettle (so dirty), the apartment so dirty and dusty (we have to vaccum and clean the apartment on our arrival) and everything are so dirty. Having to collect the keys on the other side of the city is a really bad service, and we wasted so much time to collect the keys and bring them back, having to carry luggage as well. Also, the man at the reception was very rude. After sending emails and not receiving a reply, we called to ask at what time we could go to collect the keys and he started shouting "nobody's here" and then just hung up on us. So we just went there and he kept whispering things and sniggering, without even repeating when we asked. The apartment is big but not well kept, especially the living room. Also, there is a lot of mould in the shower, although the bathroom seem to have been recently renovated. Definitely would not recommend it. Clean, nice located, big rooms.